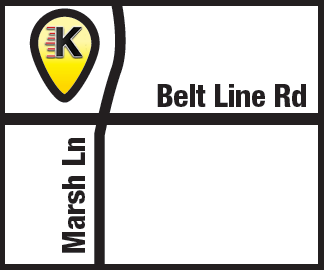 Kwik Kar on Marsh at Belt Line offers timing belt inspection and replacement. If timing belts are not replaced regularly, the belt could break, leaving you stranded and possibly causing major engine damage. If you’re having the timing belt replaced, consider replacing other parts that may be accessed at the same time. The water pump, timing belt sprockets and tension pulleys are good examples. The timing belt maintains critical crankshaft-to-camshaft synchronization, keeping valve operation matched to piston position. 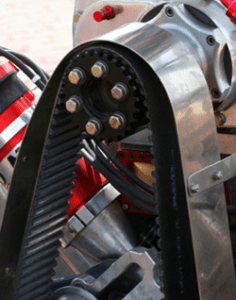 On some engines, the belt also drives other components. These include the oil pump, water pump, and balance shafts. Check with a qualified service technician if you have questions about your car’s needs for timing belt maintenance. Contact Us for any questions.